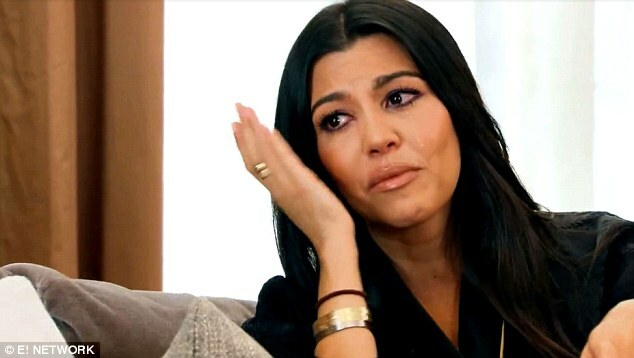 Scott Disick has told people to 'stop talking' after Kourtney Kardashian was seen breaking down in tears over their relationship in a new episode of kUWTK. Lord Disick posted an image of himself daintily holding a teacup with hashtag '#stoptalkingpeasant' 'Just stop,' he captioned the photograph, which was posted just hours after E! released the emotional new promo clip.